Everyone wants card packs, and we all wish they were cheaper - they are! 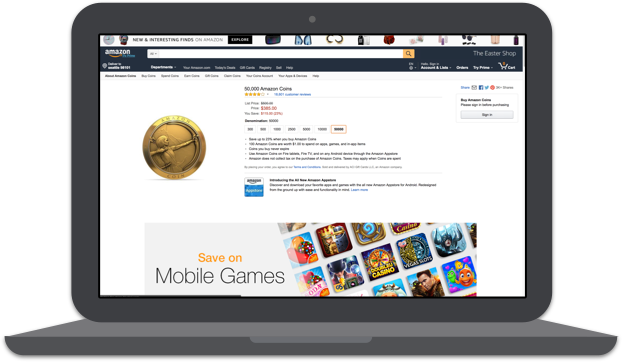 Amazon is constantly running promotions via their Amazon Appstore app which allows you to use a special currency called Amazon Coins to buy digital goods in your favorite mobile games. Watch Kripparrian's sponsored tutorial video below and see the price comparison for yourself! Ready to start saving with Amazon Coins? Tell us which device(s) you play on most. Already an Amazon Coins customer? Click Here! *Rates shown above last updated on 03/26/18. Check current discounts on Amazon.com here. Taxes may apply when Amazon Coins are spent. Discount calculations assume no taxes are payable. Step 1: Purchase Amazon Coins bundle. 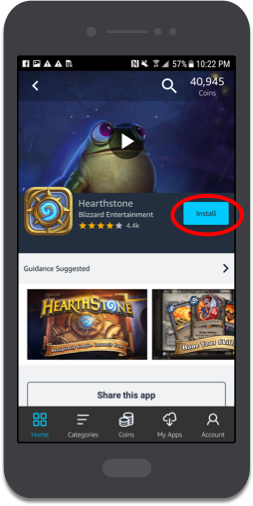 Step 2: Uninstall the Google Play version of Hearthstone from your Android device. Step 3: Download Amazon Appstore using your Android device. 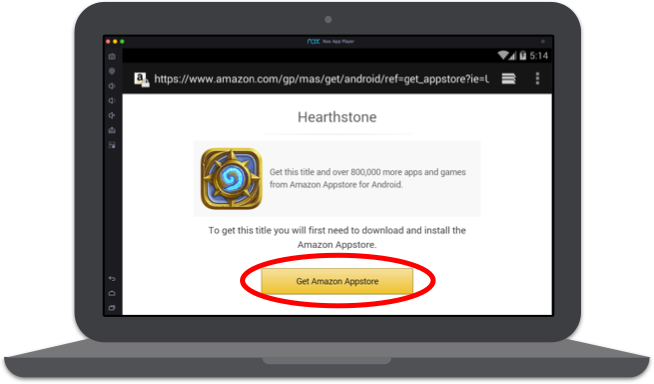 Step 4: Open Amazon Appstore for Android, sign in to your Amazon account, and download Hearthstone. Step 5: Launch Hearthstone and sign in to your Blizzard account. Step 6: Buy card packs and start saving. Stock up on Amazon Coins bundles first. While you can purchase Coins at the same time you buy card packs, getting Coins ahead of time will preload your account, saving you time and hassle when you're immersed in the game. Uninstall the Google Play version of Hearthstone from your Android device. You don’t have to worry about losing any of your Hearthstone data, because Blizzard automatically syncs your in-game progress and purchases on its servers. That way, whenever you log back in you can resume playing right where you left off, regardless of the device you’re playing on. Note: This will NOT work unless you uninstall the Google Play version of Hearthstone. Amazon Coins are only available on Hearthstone when the game is downloaded through the Amazon Appstore. 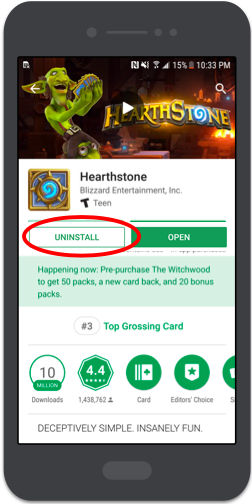 Once you have successfully logged out of Hearthstone, go back to the home screen on your phone and uninstall the Hearthstone app. Download Amazon Appstore using your Android device. The Amazon Appstore is essential if you want to be able to purchase decks and adventures for Hearthstone at a discount. Please be aware this app is not available through the Google Play Store, so you will need to follow these steps to install it. 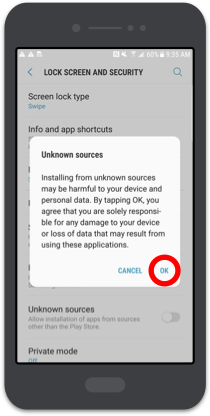 To do this, go to Settings → Security and toggle “Unknown sources” to “ON” so you can install the Amazon Appstore. This app is built by Amazon. 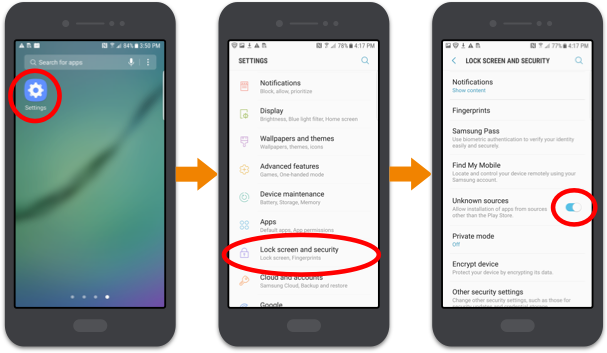 It is perfectly safe to add to your Android device. You can use the link below to download the Amazon Appstore. This will prompt an .APK file to download onto your phone. When the download is complete, run the .APK file to install the Amazon Appstore app. Note that you will not be able to open the file unless you have changed your security settings as shown above. Once Amazon Appstore has finished installing, open the app. 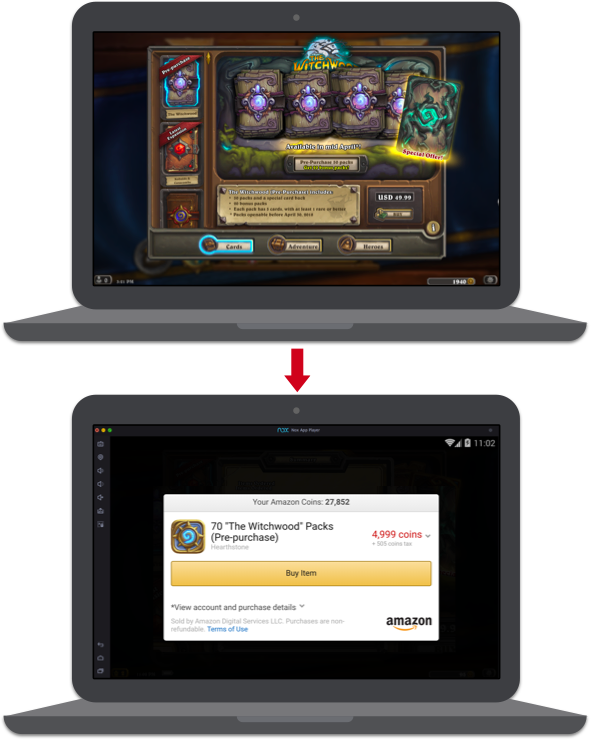 Open Amazon Appstore for Android, sign in to your Amazon account, and download Hearthstone. Sign in to the Amazon Appstore app with your Amazon account (if you do not have one, you will need to create one). Search for “Hearthstone” in the Amazon Appstore app. Find, select, and install Hearthstone. Launch Hearthstone and sign in to your Blizzard account. You now have the “Amazon” version of Hearthstone. With this version, you can now get exclusive access to Amazon Coins. Simply open Hearthstone, and sign in to your Blizzard account. Buy card packs and start saving. Great! You’re just one step away from using Amazon Coins to start saving on Hearthstone card packs and adventures. Now, when you buy card packs or adventures, you’ll automatically be presented with the option to purchase with Amazon Coins in bulk and save. Note: There is a sales tax so you may need to purchase more coins than the value of the card pack to pay for the whole thing. Step 2: Playing on iOS? Download an Android emulator. Step 3: Download and install Amazon Appstore using your emulator. 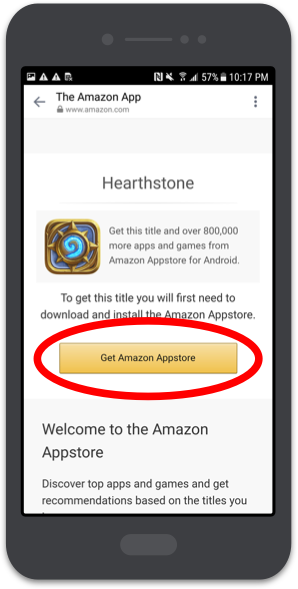 Step 4: Download Hearthstone through the Amazon Appstore. 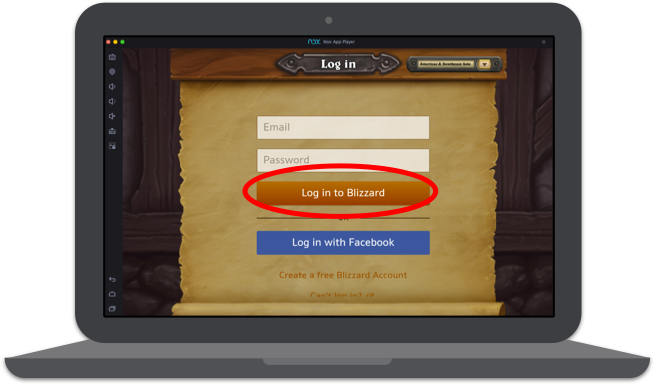 Step 5: With Hearthstone successfully launched, sign in to your Blizzard account. Playing on iOS? Download an Android emulator. As you may (or may not) know, the Amazon Appstore only works on Android-enabled devices or Fire tablets. That means you can’t natively sideload the Amazon Appstore onto your iOS enabled device. Fortunately, all you need is an Android emulator to sidestep this obstacle. What exactly is an emulator? An emulator is a piece of software that makes it possible to mimic an Android device on a computer running MacOS or Windows. The Amazon Appstore works with several Android emulators. 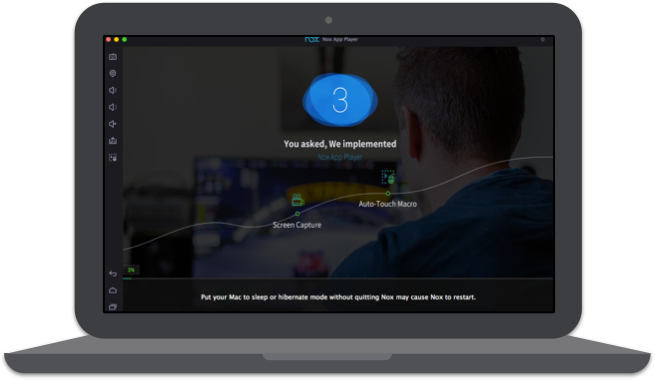 One that has received positive reviews is Nox, which is easy to install and works on both Mac and PC. 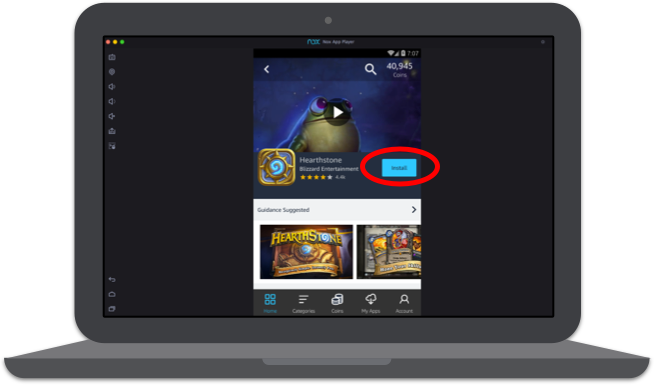 Once downloaded, open the download file to install the Nox App Player. After installation, open the Nox App—note that running the Nox App chews through a lot of memory, so be sure to close all other open apps. Download and install Amazon Appstore using your emulator. The Amazon Appstore is essential if you want to be able to purchase decks and adventures for Hearthstone at a discount. Once the Nox App is open, paste the URL below into the navigation bar of the browser. After following the above URL, click “Get Amazon Appstore”. This will prompt an .APK file to download onto your emulator. When the download is complete, run the .APK file to install the Amazon Appstore. 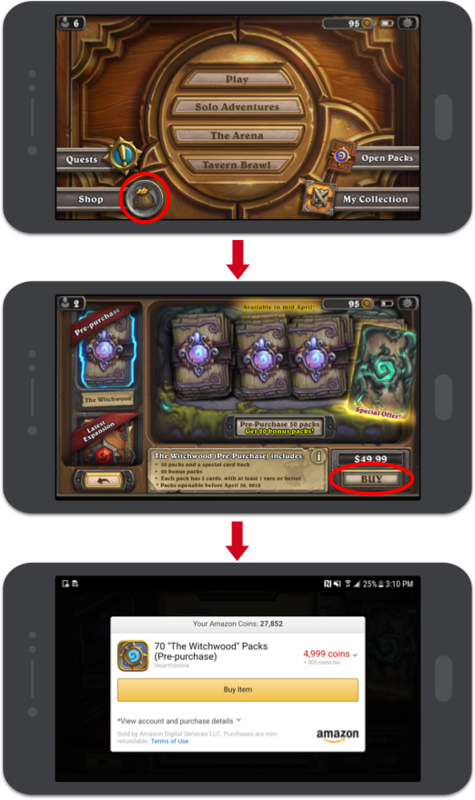 Download Hearthstone through the Amazon Appstore. Sign in to the Amazon Appstore app through the emulator using your Amazon account (if you do not have one, you will need to create one). When the installation has finished, open Hearthstone through the Amazon Appstore or through the Nox emulator. 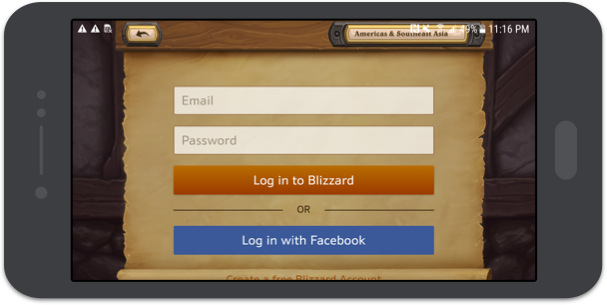 With Hearthstone successfully launched, sign in to your Blizzard account. You now have the “Amazon” version of Hearthstone. That means you can now get exclusive access to Amazon Coins and complete in-app purchases at a discount. Now, when you buy card packs or adventures, you'll automatically be presented with the option to purchase with your Amazon Coins and save. The best part? You only need to complete the purchase in the emulator—you don’t have to play in the emulator. 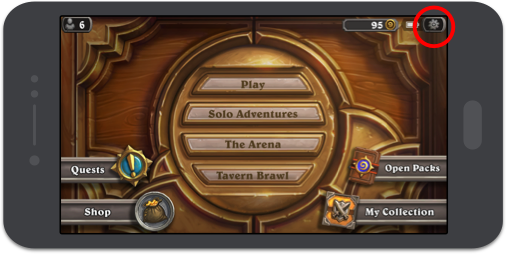 Because your purchases will be automatically tied to your Blizzard account, you can log out of Hearthstone on the emulator, log back in using your preferred iOS device, and continue playing as usual.